Matheson Heating • Air • Plumbing proudly serves residential customers in Southeast Michigan communities. 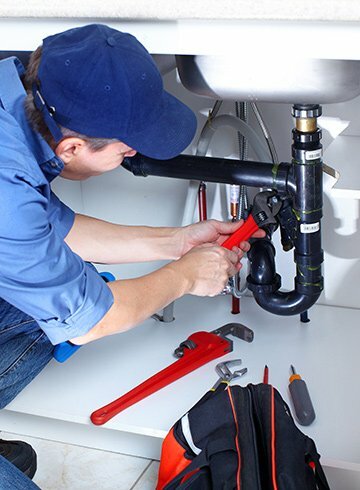 For 72 years, our family-owned and -operated team has provided a wide variety of HVAC and plumbing services for customers while maintaining the quality and comfort that they deserve. 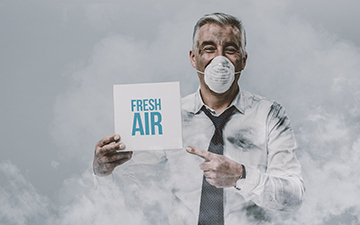 Whether you are looking to purchase a new air conditioning system or your home is in need of indoor air quality services, we’ve got the team and the skills to solve any problem. Upon contacting the Matheson team, our technicians will perform a diagnostic to help you choose the best solution for your home. For 36 years, Matheson Heating • Air • Plumbing has been a Factory Authorized Carrier® Dealer. Our top-of-the-line HVAC products are the best in the industry. Their advanced technology and modern models guarantee that homes are protected. With this trustworthy brand, we know that customers will enjoy ultimate comfort and peace of mind. If you reside in Oakland County Michigan, choose Matheson Heating • Air • Plumbing as your reliable service expert. 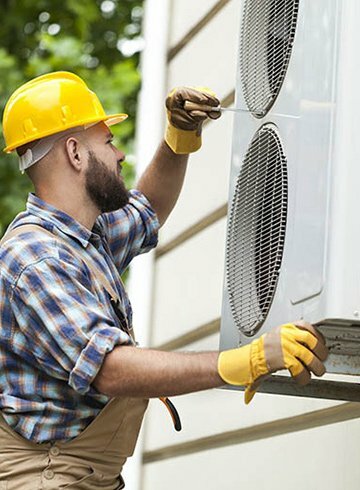 With a long record of success, our residential heating, air conditioning, and plumbing services are the finest in the industry. Call the Matheson team at (248) 363-4868 or submit our online form to get started immediately. We look forward to serving you!